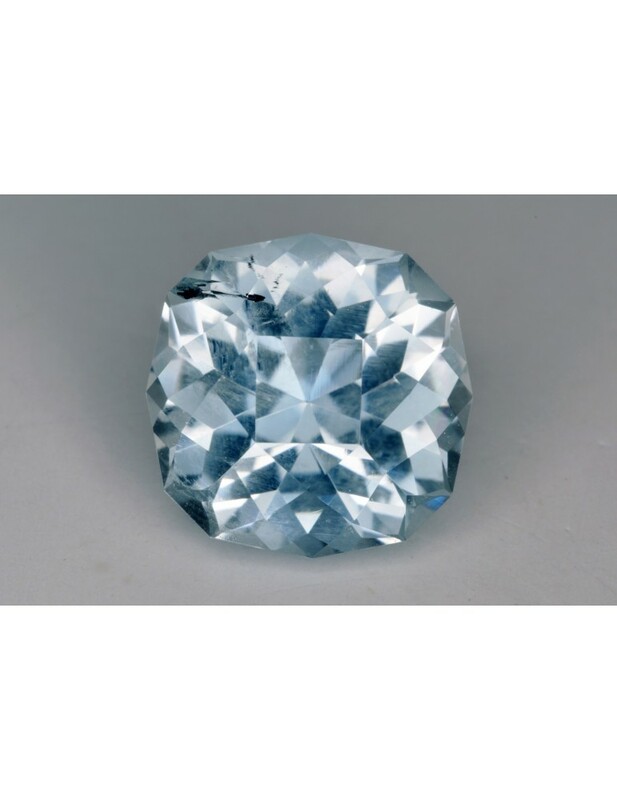 Notes: This stone is a light blue aquamarine with excellent brilliance. There is a small inclusion on the corner edge of the stone near where a prong would sit. This would help reduce the sight of the inclusion, the rest of the stone is nice and clean. It does not affect the brilliance of the stone. This stone's tone is a light to light medium with wonderful brilliance.